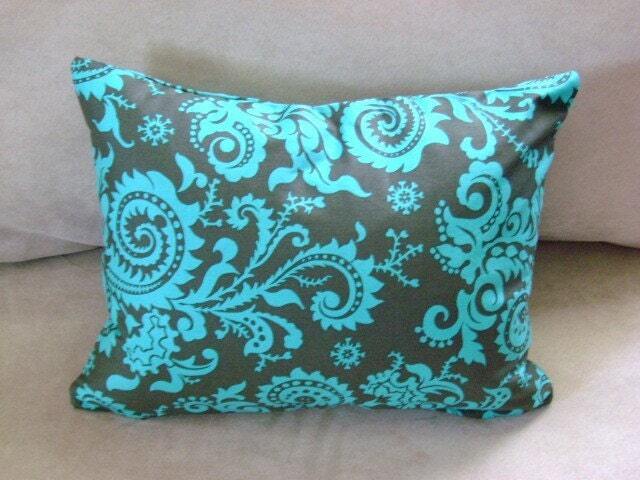 Pillow is a beautiful olive green back ground with a turquoise damask pattern. 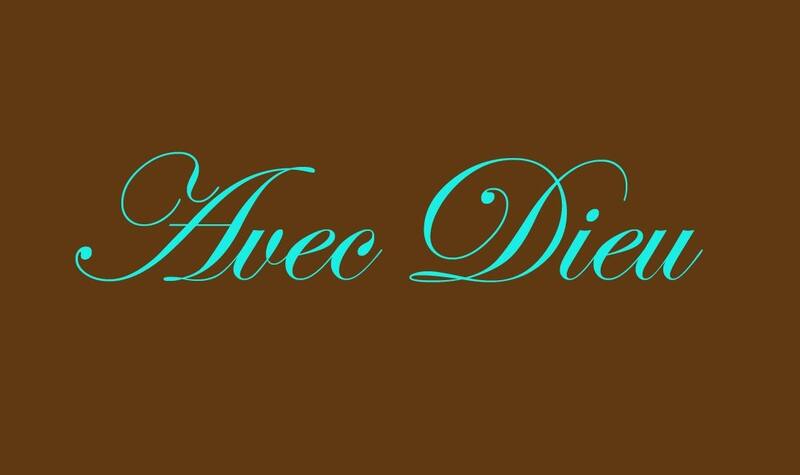 The insert is a down feather (90% feathers and 10% down) and polyester blend. These pillows are plush and will not flatten like most store bought pillows. A light fluff and they are back to normal. There is an invisible zipper sewn into the bottom to easily remove cover for washing. 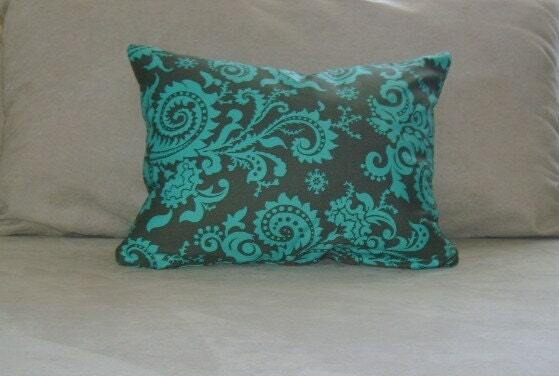 Pillow is 14"X18" and also comes in 12"X16" (check shop for 12"X16" size). 15% of my profits are donated to projects in Uganda to provide wells for water, food, and care for orphans with AIDS. This product comes with a robins egg blue card attached with a robins egg blue and brown ribbon stating that 15% of the profit went to world ministries.